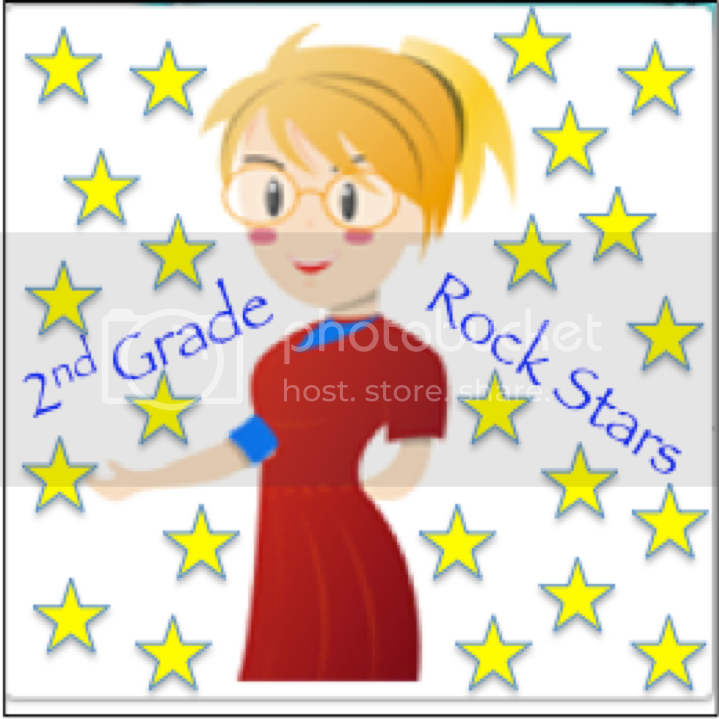 2ndGradeRockStars.com | A Frustrated Mother!! Help!!! 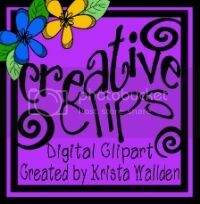 This entry was posted in General and tagged frustrated mother, how to help my son. Bookmark the permalink.